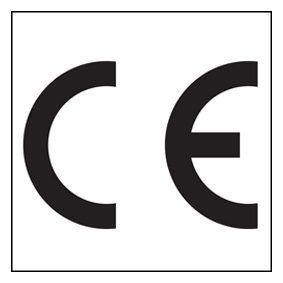 – The CE marking is compulsory for all products for which a European directive exists, made by the manufacturer of a product regulated in the European Union who declares, through the declaration of conformity or performance for the production manufactured, that the product complies with the safety requirements foreseen by the applicable European directives or regulations. – High performance and innovative functions such as ENERGY SAVER will allow you to save on your power supply electric bill. This gives professionals in the sector the chance to actively contribute to protecting the environment, saving energy and reducing costs. 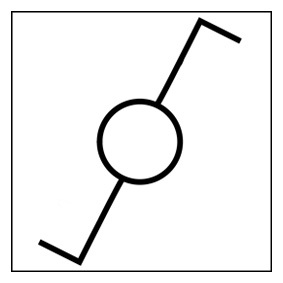 – Class I appliances have a connection of the metallic masses to the ground-potential in normal operating conditions, creating protection through grounding. 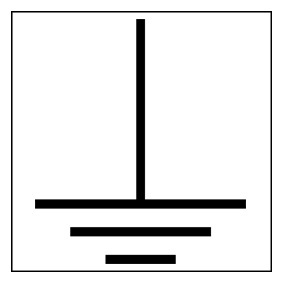 Grounding consists of a series of measures intended to ensure ground-potential to the metallic masses, preventing voltage between them or between them and the earth. 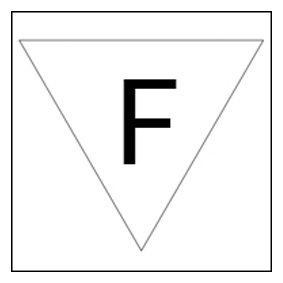 – The symbol F indicates that the product may be suitable for installation on flammable surfaces. 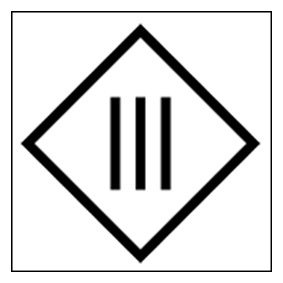 If it is crossed out, this indicates unsuitability for installation on flammable surfaces. – The standard classifies the grades of protection of the housings for electrical appliances. 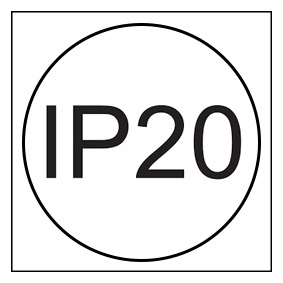 The IP grade is indicated with two characteristics digits plus two possible additional letters. The first digit indicates the grade of protection against the penetration of solid foreign objects. 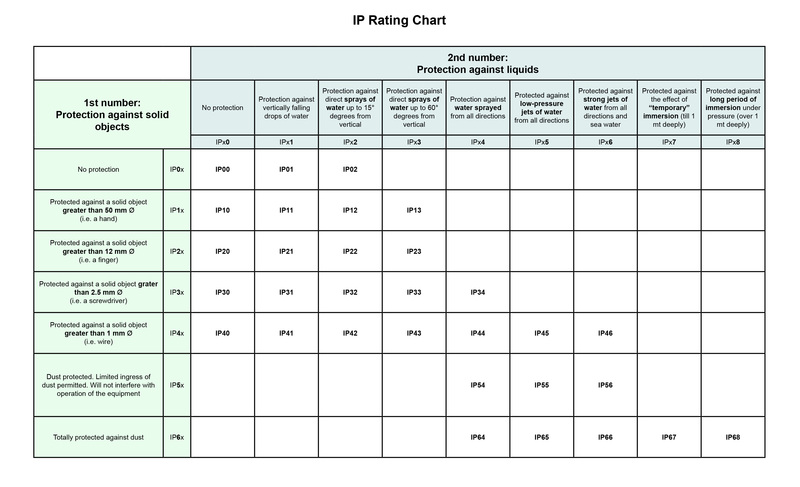 The second digit indicates the grade of protection against the penetration of liquids. 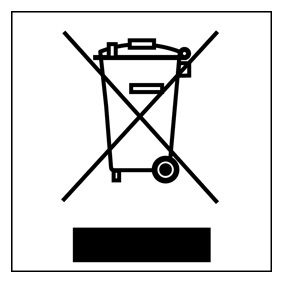 – The definition WEEE stands for “Waste from Electric and Electronic Equipment” which, following an increasingly widespread distribution of EEE (electric and electronic equipment) used by all in everyday life and for increasingly more purposes, need increasingly correct disposal which does not further impact the surrounding environment. – In appliances with a double switch, the electrical circuits are connected in such a way so that the end user can switch on part of the lights and keep another part off as desired. – Class II appliances, also called double insulation, are designed in such a way so as not to require a connection to ground. 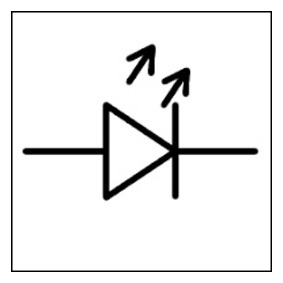 They are constructed in a way so that a single fault cannot cause contact with hazardous voltages by the user. This is generally achieved by making the container housing in insulating material, or in any case, making it so that the live parts are surrounded by a double layer of insulating material (main insulation + supplementary insulation) or using reinforced insulation. – Appliances are class III when protection against electrocution relies on the fact that there is no voltage higher than the SELV (Safety Extra-Low Voltage). Basically, this appliance is powered either by a battery or a SELV transformer. The voltage produced, lower than 25 Vac or 60 Vdc, is low enough that it is not normally hazardous in the event of contact with the human body. Class III appliances do not need to have a ground protection. 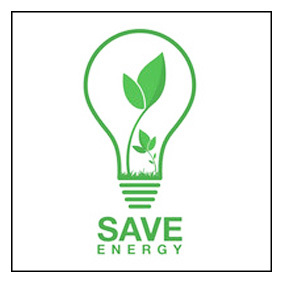 – The energy consumption classes, more specifically called European energy efficiency classes are the subdivisions of the efficiency values — primarily for domestic appliances, but not only — into contiguous categories. On the European energy label, the group of possible energy classes appears as a scale generally made up of seven coloured segments from green (absolutely best efficiency) to yellow, to red (lowest efficiency). 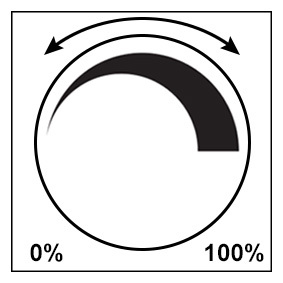 The class of a determined appliance is indicated on this scale with a letter that can go from A+++ (best efficiency) to G (lowest efficiency). 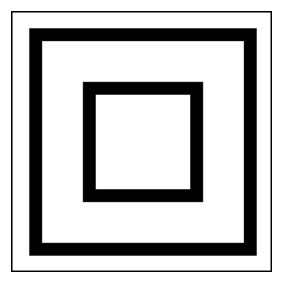 To maintain a good visual impact of the label, some classes, at the top or the bottom, do not appear. 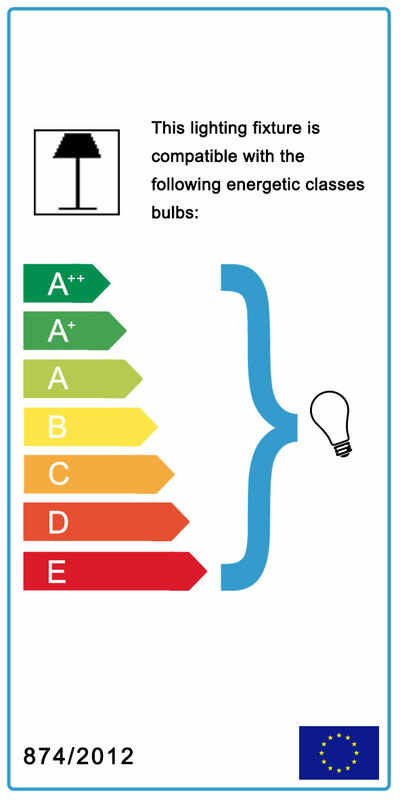 Therefore, light bulb labels have a scale from A++ to E (because the A+++ class still does not exist for them) and most of the other appliances use a scale from A+++ to D.
– The dimmer is used to vary the intensity of a bulb’s light. Bulbs LEDs that can be dimmed are therefore those bulbs that offer the possibility of adjusting the brightness. – Bulb with integrated LED module instead of conventional light bulbs. 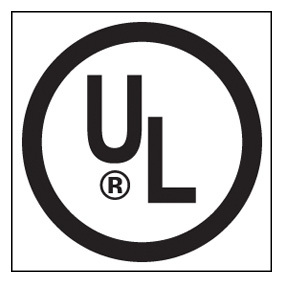 – The UL mark indicates that the product has been tested by an accredited third party laboratory in compliance with the applicable product standards and minimum safety requirements so that it can be sold and distributed in the North American territory. Payments upon delivery: for amounts lower than or equal to Euro 650,00 a fixed fee of Euro 13,00 +VAT will be charged, whilst for amounts higher than Euro 650,00 a fee of 2% of the total amount +VAT will be charged. Spares: all spare parts, for any total amount, are delivered only upon advanced payment to be settled when placing the order. Modification: for any modification requested to the original product, an increase of 30% on the listed price will be charged plus Euro 100,00 net per product for administrative costs; in the case of orders of modified products which are all the same between them and for a total amount higher than Euro 1.000,00 only the increase of 30% will be charged. The company accepts liability in the case of shipment by express courier and free of charge, only if notified within the 7 days following receipt of the merchandise, by fax addressed to the forwarding agent and, for its information, also to LAMP, with transport document data specified in the notification. If, on arrival, the quality of the packaging should result as inadequate or not intact, the customer must state this observation on the forwarding agent’s transport document, which latter is obliged to accept the same. Any complaints regarding manufacturing must be received within and no later than 30 days from receipt of the merchandise. No merchandise may be returned and shipped back without the prior authorisation of the LAMP company; in the case of approval, transport costs shall be borne by the customer; 30% of the amount of the return shall be deducted from the value of the same for administrative costs. LAMP reserves the right to make any modifications that it may deem necessary at any moment and with no advance notice. Any dispute shall fall under the jurisdiction of the Court of Venice.